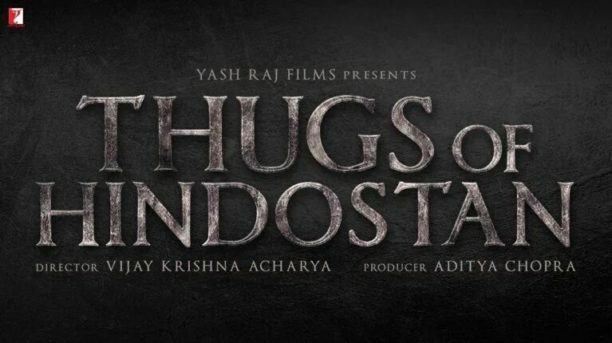 It seems Yash Raj Films is leaving no stones unturned to ensure audiences are treated to a big screen visual extravaganza like never before when Thugs of Hindostan releases in Diwali. Not only is the cast epic with two of the biggest icons of Hindi cinema Amitabh Bachchan and Aamir Khan coming together for the first time ever, Thugs is also set to be one the biggest film ever in terms of scale, scope, shoot, and that is not even including the story. We know that the team shot in Malta to bring to life this fantasy action adventure and it seems this schedule is the most expensive outdoor shoot in the history of Indian cinema. With every detail, including its stellar star cast, Thugs of Hindostan has generated huge amounts of anticipation. Now with the promise of action on high seas and a dose of history, this mega project only builds more excitement and we cannot wait for that first look and then to see the full film come to life. The Diwali entertainer, Thugs of Hindostan, is set to release on 7th November 2018.